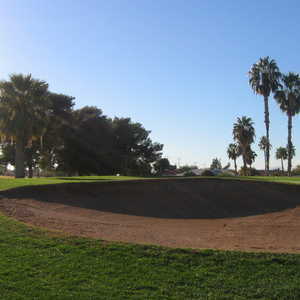 The 9-hole Desert Mirage Golf Course in Glendale, Arizona is a public golf course that opened in 1999. 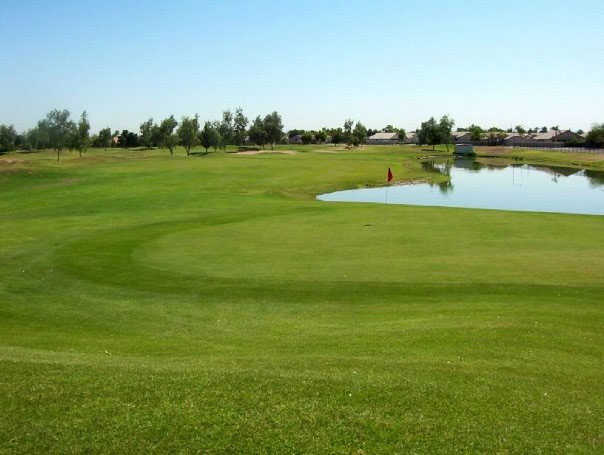 Desert Mirage Golf Course measures 2095 yards from the longest tees. The course features one set of tees. 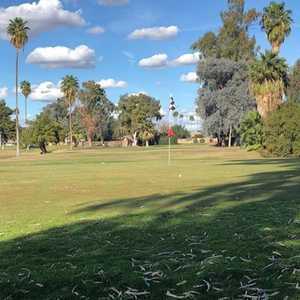 We have always have had a great experience at this Golf Course!! 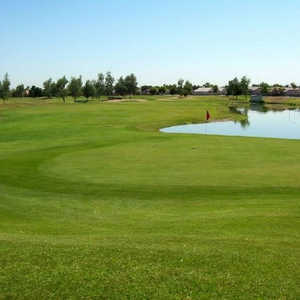 I just started playing golf, This is a nice course to play on, The staff is very friendly and courteous. Course completely redone including pro shop and restaurant. Fairways. tee boxes, greens, sand traps and driving range reseeded. New carts coming in December.